Ecomax are an authorised dealer of Hobart and Commercial Accessories and supply throughout the UK. Our products in this category include Glasswasher Accessories, Hood Dishwasher Accessories, as well as Undercounter Dishwasher Accessories. 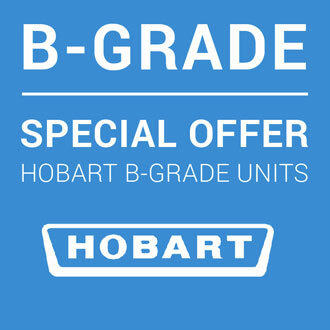 Get in touch today if you want the best information, expert advice and unbeatable service for Hobart and Commercial Accessories.